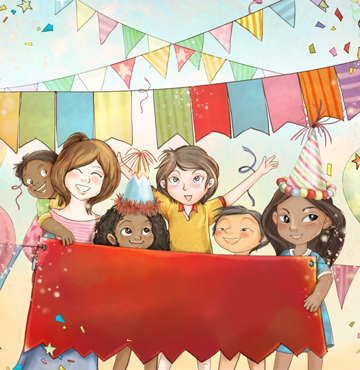 It’s now even easier to celebrate your sponsored child's birthday by creating a card online. It’s quick and simple to do. You can choose your design, add your own special message, upload a picture and even make a donation. We will print out your card and deliver it by hand to your sponsored child, wherever they live. Simply enter your nine-digit supporter number (e.g. 123456789) and your surname OR postcode, to get started. (Please note, you can only create a card if we've recently told you about your sponsored child's birthday). Please make sure you leave a character space between the two parts of your postcode, i.e. MK15 0ZR.